How Malware Attacks and Spreads in your Computer? Cyber-attacks and malware threats are becoming persistent and are not going to stop anytime soon. This means each system is at risk of being exposed to malware attacks. 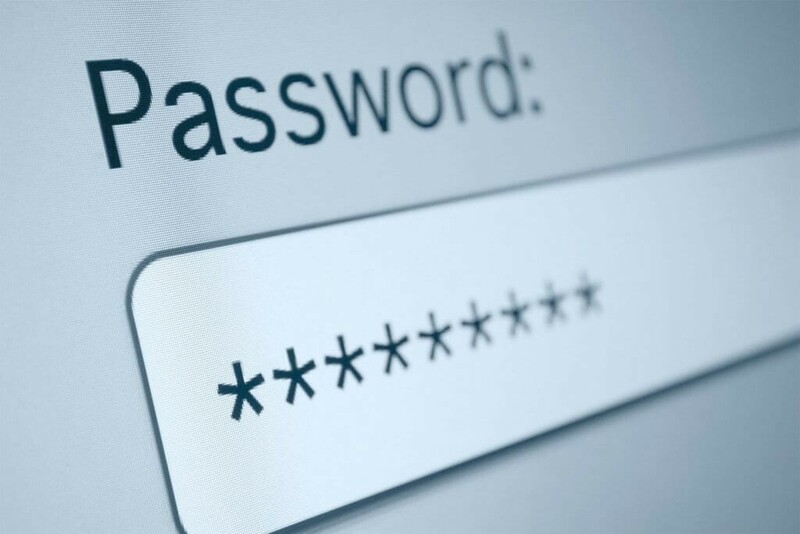 A compromised user is what attackers looks for, to infiltrate your network and gain access to your sensitive personal data. Therefore, to stay protected we need to what is a malware and how malware attacks. Malware is an amalgamation of malicious software and it includes trojan horse virus, worms, and other malicious threats. 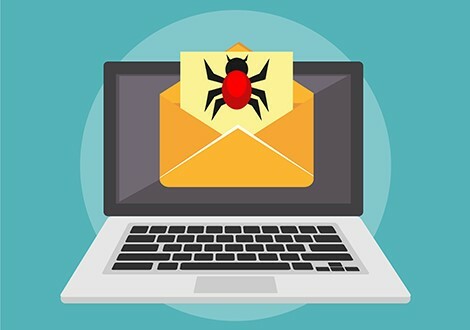 When we connect to the Internet for browsing, accessing, and reading emails or anything our system is exposed to malware attacks. All devices be it PC, tablet, smartphones are under ever-evolving threat from computer viruses and malware. Malware can infiltrate into the system in several ways, here we explain about them and how to stay protected. Malware is intentionally malevolent, it targets sensitive personal, business, and financial information for monetary gain. It runs undetected on the system and steals data. The traditional method of tricking users into downloading malicious files. Usually, an email with a malicious attachment is sent making user believe he has won a lottery or got a job overseas. Once user falls for it and downloads malicious attachment malware gets installed on the PC. In addition, cyber criminals even sent emails that appear to come from a known be it a friend, relative or any trusted source. Some malicious mails are capable of infecting the machine even without being opened or downloaded. Spreading infections via removable drives like USB, HDD, or other external drives is another common way of spreading malware and attacking system. Computers in a lab, office or at home can easily be attacked if an infected USB or storage media is connected to the system. 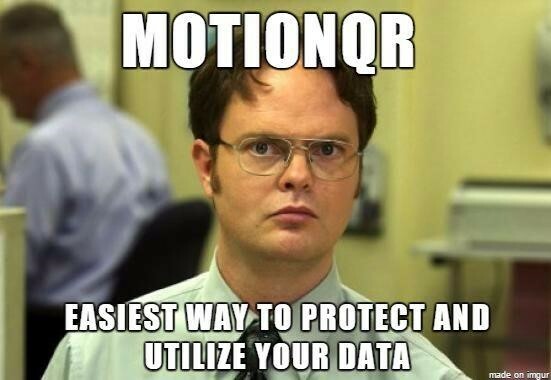 Therefore, to stay protected one should scan the device before transferring the files. Malicious code spread in a system through pirated software. In majority of cases, it has found that malware gets attached to a genuine product when downloaded from third-party sites or files shared via peer-to-peer to networks they get installed on the system. Besides, potentially unwanted program that includes toolbars or programs are used to spread infection. Malware uses known software vulnerabilities (loophole in software security) to infect your PC. What cybercriminals do is they hack a legitimate site and inject a malware. This means when user visits the compromised site his machine gets infected. 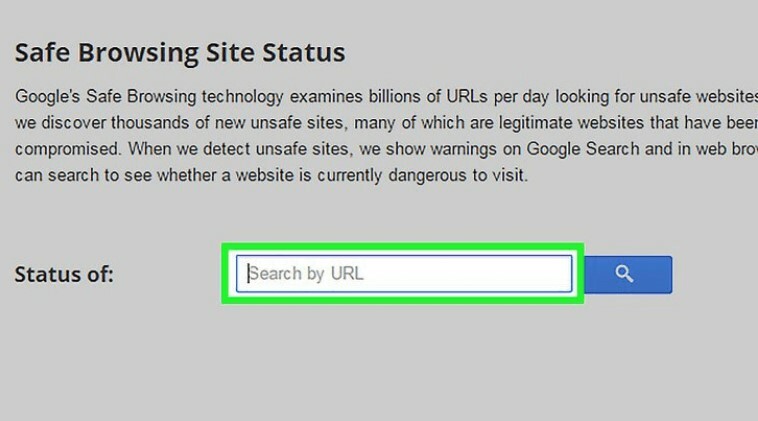 To stay protected we need should always pay attention to the URL. Malware authors take advantage of our social media addiction and infect profile with worms. This means anyone who visits the infected profile page will automatically be infected by the malware. Also, third-party application ads you see while accessing social media are mostly infected. Therefore, one should be careful while giving their consent and downloading the application. Surfing the Web is the activity we all do thinking it’s private activity, but in reality, when you browse the web, you end up exposing your system to unwanted threats and contacts who have a computer and Internet access. By visiting a site or clicking on a link you become a potential victim for malware attack. Malware authors look for vulnerabilities found in outdated software, as it is the easiest way of gaining access to your system. Therefore, while surfing the web with outdated software you need to be careful. The only way you can stay protected is by updating the software to latest version. This rule applies to your browser, operating system, and plug-ins. Local Area Network is group of locally connected computer. 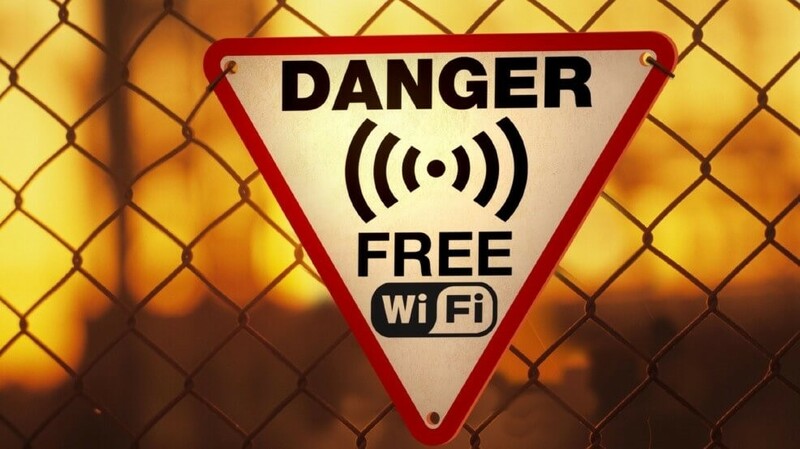 If a connected device in the network gets infected the complete network is at risk of being compromised. If you share data using torrent or any file sharing software, malware may spread to your computer using the vulnerabilities detected on those file sharing software. With time malware authors are becoming sophisticated they use screen pop ups to disguise malware. What they do is they show pop up messages with an alert message that reads your machine is infected, to fix errors install the program for Free. Once the user falls for it and installs the software to get errors fixed he ends up installing the malware. Mobile devices are becoming a common carrier of malware. With increasing number of smartphone users, malware attackers are getting more poised to infiltrate the device with malicious apps. Now that we know some common ways using which malware gets into your system. It’s time to know how to avoid malware. Anti-malware software – the best bet to stay protected from malware attacks is to run an updated and well known anti-malware software. As the program helps to destroy rogue software from being installed. Anti-malware software like Advanced System Protector can come to your rescue, it scans your system thoroughly for all type of malware infection and regular definition update is an add-on. Spam filters – To block receiving email messages from unknown senders and to receive alert spam filter software should be use. As they help to stay protected from phishing scams. Firewalls– Firewalls act as cops who block unauthorized access. Firewall may not be able to prevent malware from being installed but it can detect malicious operations that try to control your system. Regular updates – to keep network protected regular updates should be installed as they patch any security vulnerability detected in the software. Common sense – The easiest way tackle malware attack is to not get tricked. Keeping small things in mind you can stay safe from these nefarious threats. Most common of all is always check spelling and grammar of the content if you find it incorrect don’t fall for it as it is a malware. 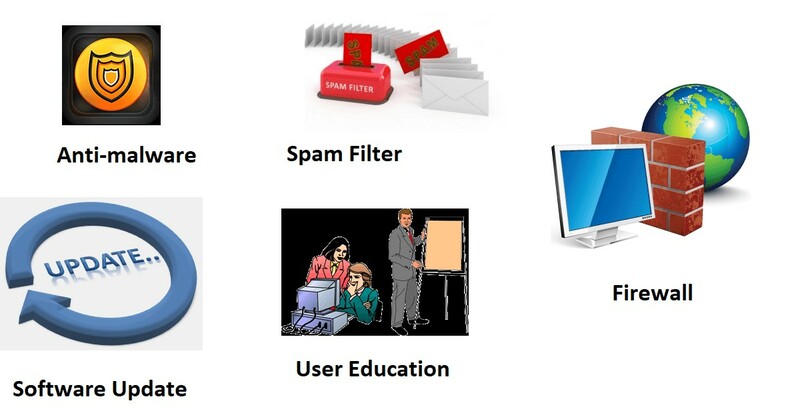 User education– Training users is the best practice anyone can adopt to avoid malware attack. As it helps user to identity potential malware i.e. phishing emails, rogue applications and more. Take regular backups – Having a regular and automated backup always keep you stay protected from ransomware and destructive virus attacks. These tips will certainly help us to stay one step ahead of malware actors. But thinking you are 100% protected will be the biggest mistake anyone can make. Because the problem of malware attacks is not going to end so soon. The channels using which malware can attack will keep on evolving with time. Cyber criminals will keep on devising new means to install malware on your machine. Therefore, if you want to stay protected from these attacks you need to gain as much knowledge as you can about these attacks and should always keep software, operating system updated along with running an updated anti-virus software.